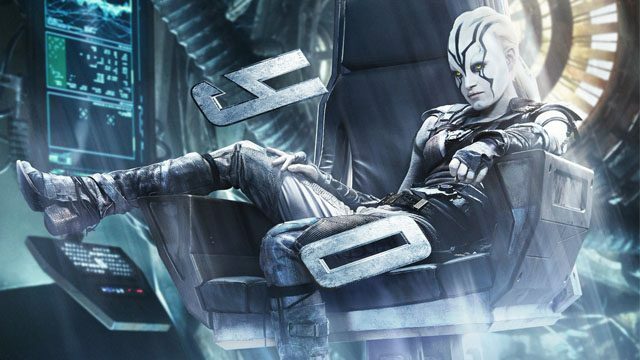 July isn’t looking like the most exciting month for movies, but Star Trek Beyond does look set to be a highlight of an otherwise underwhelming summer. The marketing campaign is obviously now kicking into high gear, and Paramount Pictures has today released a very cool new poster featuring Sofia Boutella (Kingsman: The Secret Service) as the mysterious Jaylah. Not a huge amount is known about her or the role she plays here, though the character does appear to be an ally to the crew of the Enterprise. That’s something which is emphasized by the fact that she can be seen here sitting in the captain’s chair, something unlikely to go down too well with Kirk. 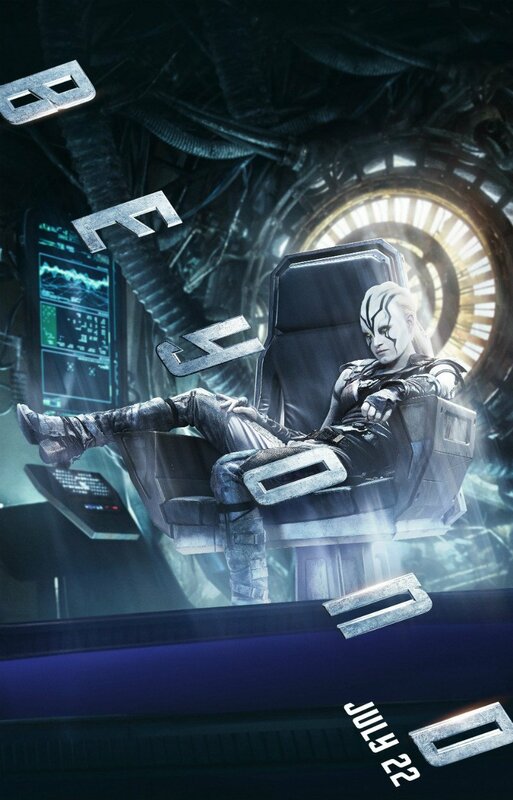 Star Trek Beyond features the return of Chris Pine, Zachary Quinto, Zoe Saldana, Karl Urban, Simon Pegg, Anton Yelchin and John Cho along with new roles for Idris Elba, and Joe Taslim. J.J. Abrams, who directed the last two films, is producing the third entry in the rebooted franchise, while Justin Lin is directing from a script by Simon Pegg and Doug Jung. The movie is set to reach the big screen on July 22nd, just a few weeks before the Star Trek franchise celebrates its 50th anniversary. The movie was put on the fast track in order to meet this very special year for the beloved series of TV shows and movies, but talk of a fourth instalment has already begun. Of course, Paramount will want to see how Star Trek Beyond does first, but right now, they’re obviously feeling pretty confident.